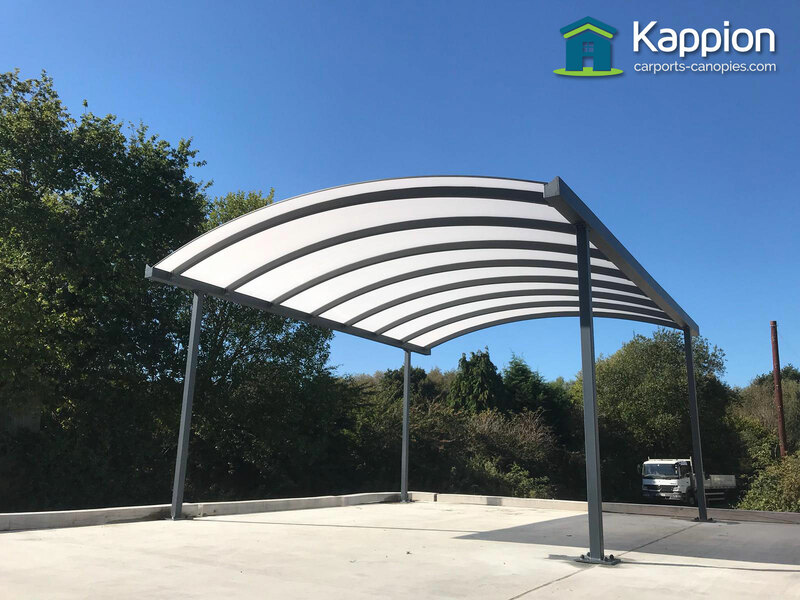 Custom designed, fully installed and erected within two days, a completely stress-free carport solution that is built-to-last. Grab yourself a copy of our carport canopy brochure. We deliver a world class premium product.